This record is produced by Butler Beats. One of Fat Trel in-house producers. 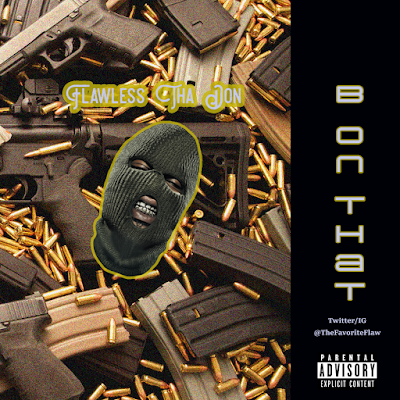 Flawless Tha Don is from Texas and he’s on the come up. His new record “B On That” is a banger. It’s something that should be played in the club at high volume. He talks about everything he does natural. From buying out the bar to spending his cash how he wants. Bottom line a record like this will get the party started. Peep the record for yourself below..